The Buffalo Bills were extremely thin at running back, but not desperate enough to give Trent Richardson a shot. 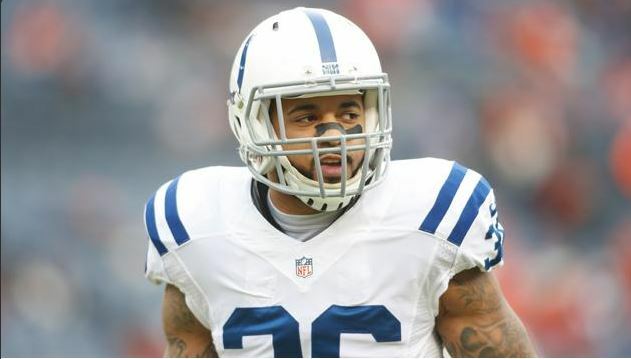 Despite working out the guy many feel is one of the biggest NFL Draft busts in some time, the Bills decided to sign former Colts running back Boom Herron.  According to Howard Simon of WGR 550, Buffalo general manager Doug Whaley announced Tuesday that Karlos Williams suffered a concussion during Sunday’s loss against the New York Giants.